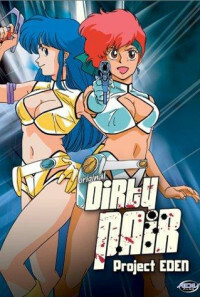 WWWA Trouble Consultants Kei and Yuri team up with a petty thief to stop a mad scientist and his legions of mutated creatures. Regions are unavailable for this movie. 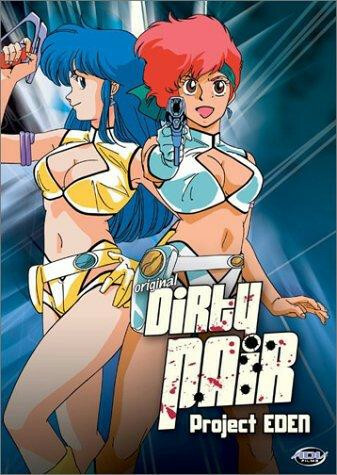 Click the "Watch on Netflix" button to find out if Original Dirty Pair: Project Eden is playing in your country.